Blowout Sale! 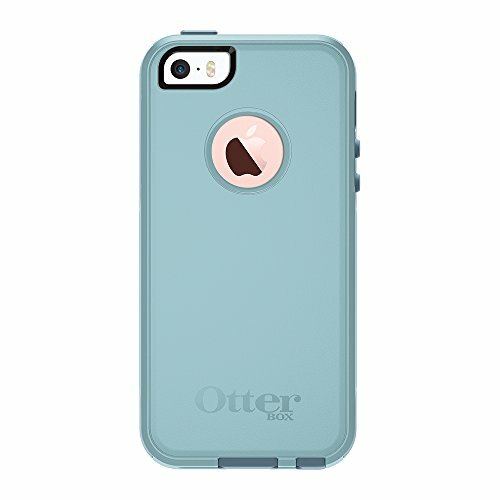 Save 65% on the OtterBox COMMUTER SERIES Case for iPhone 5/5s/SE - BAHAMA WAY (BAHAMA BLUE/WHETSTONE BLUE) by OtterBox at Got Busted Mobile. MPN: 7753635. Hurry! Limited time offer. Offer valid only while supplies last. You don’t have time to precision pack your briefcase. So, pack along the sleep, slim Commuter Series case — easily fits any crevice in your bag.